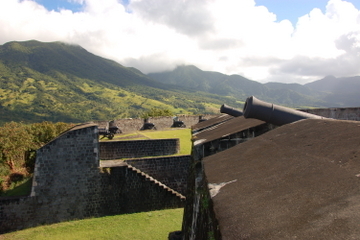 St Kitts and Nevis may be small islands in the Caribbean but have a vast amount of interesting sites to see during your vacation or to enjoy if living on the islands. 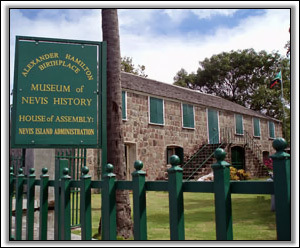 The islands have a wealth of history to explore, caves, forts, Alexander Hamilton's birth place and more. Whatever type of history you may enjoy, either island will have some place to visit. If you have been to any special places on the island, we would love to hear about them. Simply write to us at info@coldwellbankerstkittsnevis.com and tell us, we will be happy to add it to our growing list of sights to see on St Kitts and Nevis. Brimstone Hill National Park was built by British military engineers and was maintained by African slaves, it is considered a monument to both the British and the Africans. 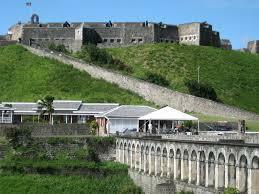 The fortress is a UNESCO World Heritage Site and is one of the best preserved historical fortifications in the Americas. Brimstone Hill is open to the public everyday to explore and see the officers quarters, barracks, ordnance store and cemetery, there is also a museum within the grounds. This Georgian-style house is a reconstruction of what is thought to be the American patriots original Home which was originally built in 1680 and destroyed during a mid-19th century earthquake. Hamilton was born here and later moved to St Croix at the age of 12 becoming George Washington's Secretary of the treasury. There is a museum within the house on the 1st floor containing Hamilton memorabilia, historical island documents and displays on geology, politics, architecture, culture and cuisine. This is the site of the first English settlement in the West Indies, which was founded by Thomas Warner when he arrived with his family and 14 others in 1624. Just ouside of Old Road you will see several fascinating Carib petrographs, proving that they were once the dominant native inhabitants of the island. Less than a mile away from Old Road along main road is Bloody Point, this is where French and British Soldiers joined together to repel a mass Carib attack in 1629, it is said that so many Caribs were killed that the stream ran red for days. This attraction was once a part of a hotel that was a playground of the rich and famous, the hotel and hot spring baths were so popylkar in the 19th century that visitors such as Samuel Taylor Coleridge travelled 2 months by ship to stay there. Unfortunately the property was badly damaged by hurricanes and earthquakes over the years and was in a state of disrepair for many years. 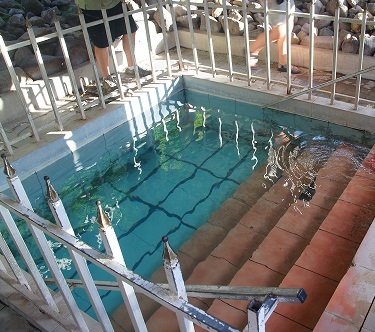 The area has since been cleaned by volunteers and built stone steps for easy entrance to the pools, residents and visitors are once again able to bathe in the springs which reach temperatures of 104 to 108 Fahrenheit. This is a 27 acre world-class cruise ship pier and marina which is ever-growing, it has a welcome centre, beautiful promenades and is surrounded by elegant shops. The port is just a few steps away from a deep harbour which is designed to hold cruise ships, luxury yachts and pleasure vessels. 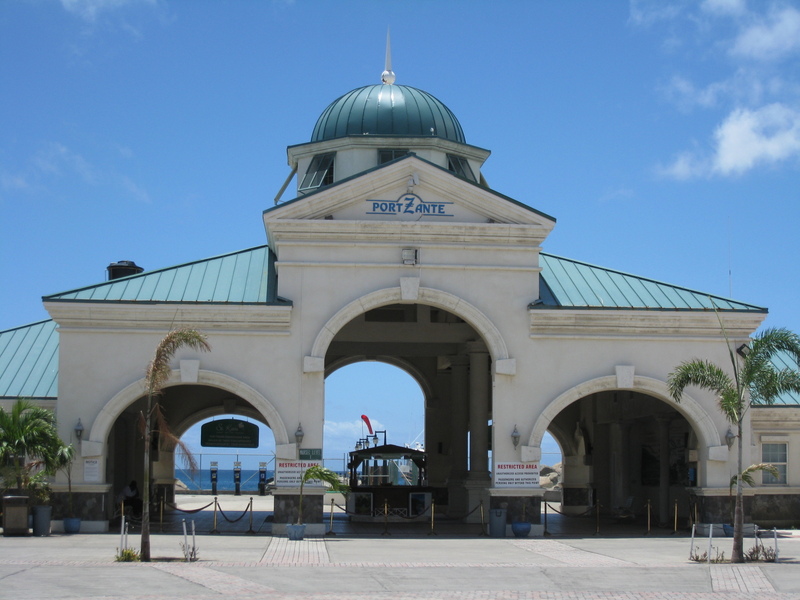 The welcome center is a domed building with columns and stone arches, walkways, fountains, shops restaurants and a casino.